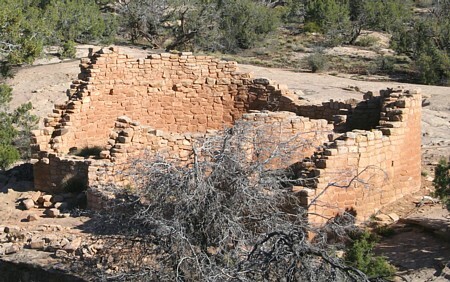 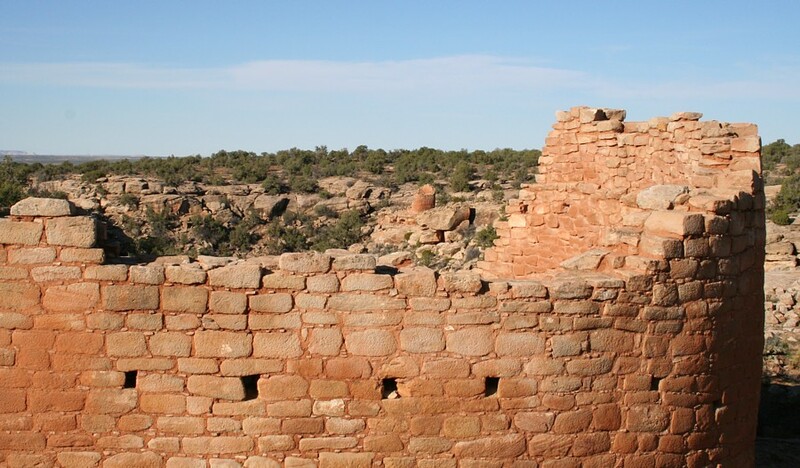 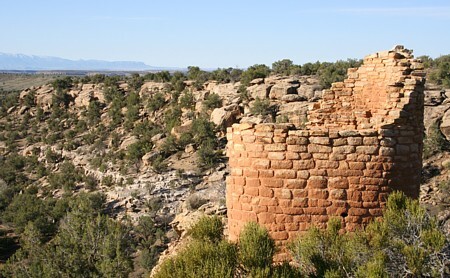 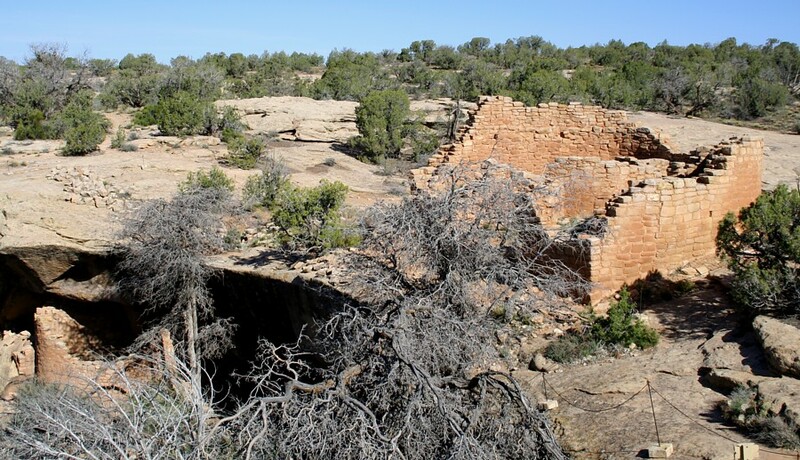 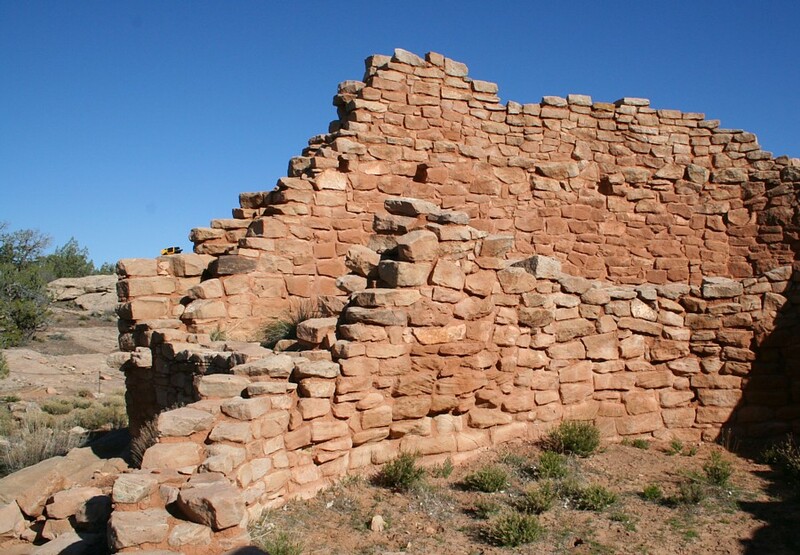 Tower Point Ruin, part of the Horseshoe Group, overlooks Horseshoe Canyon. 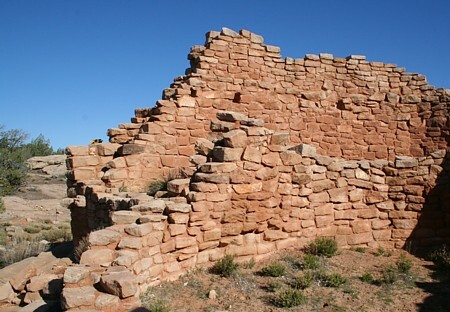 Horseshoe House features a precisely-fitted stone masonry outer wall. Compare the outer wall with the inner wall masonry below.